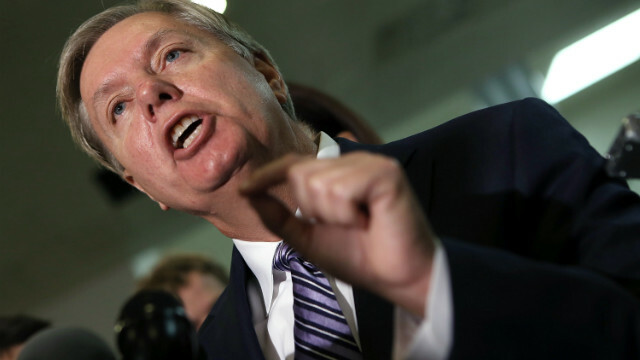 (CNN) – Sen. Lindsey Graham said the Obama administration's proposed budget "guts our defense" and ignores the need for military preparation for future conflicts. The South Carolina Republican told CNN's Candy Crowley Sunday that if the United States were to need to take immediate military action in an international conflict, that situation would drain defense resources. 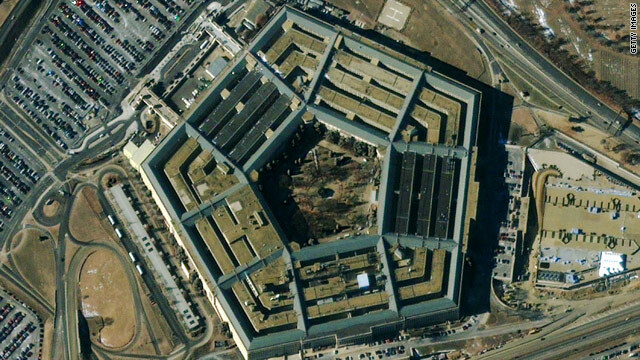 Washington (CNN) - Even as furloughed civilian Defense Department workers streamed out of the Pentagon, Defense Secretary Chuck Hagel began working half a world away to get all 400,000 furloughed personnel globally back to work. 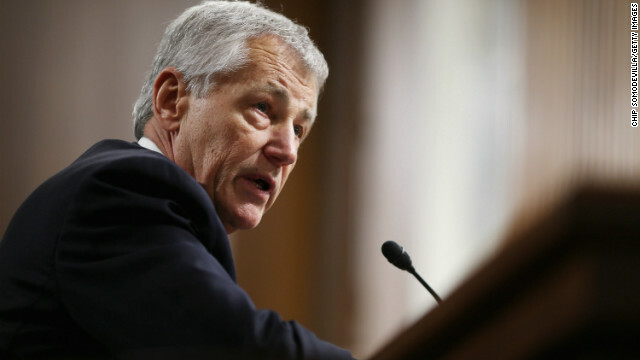 “Hagel is looking to get as many people back to work as soon as he can,” a senior defense official told CNN on Tuesday. 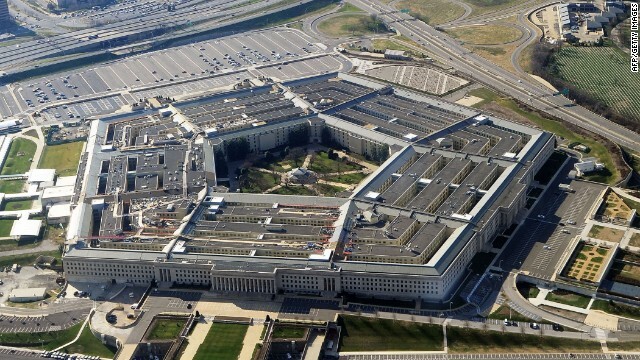 Washington (CNNMoney) - Defense Department employees are getting a little bit of a reprieve. 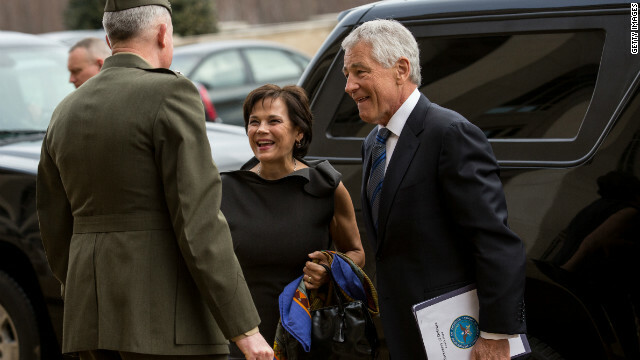 (CNN) - New Defense Secretary Chuck Hagel addressed service members and civilian employees Wednesday, vowing to always be "honest" and "direct" with his staff–and asking the same in return. "You are not joining my team. I am joining your team," he said. "And I want you to know how proud I am of the opportunity the president of the United States has given me and the Congress of the United States has given me." 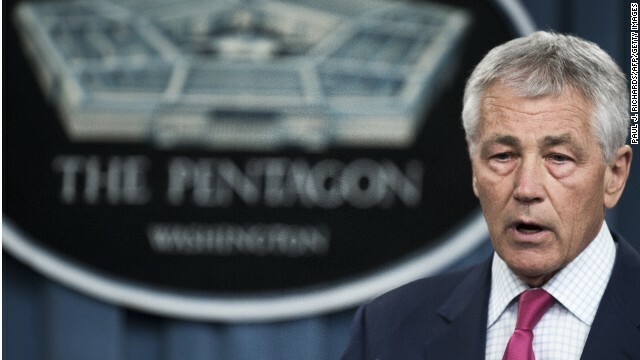 Washington (CNN) - Former Nebraska Sen. Chuck Hagel's rocky and inauspicious path to the Pentagon could haunt him if he doesn't watch his step. "If people feel Hagel makes a mistake in the future, they will come after him even harder than if this ugly process of recent weeks hadn't happened," said Michael O'Hanlon, a senior fellow at the Brookings Institution and a co-author of "Bending History: Barack Obama's Foreign Policy." 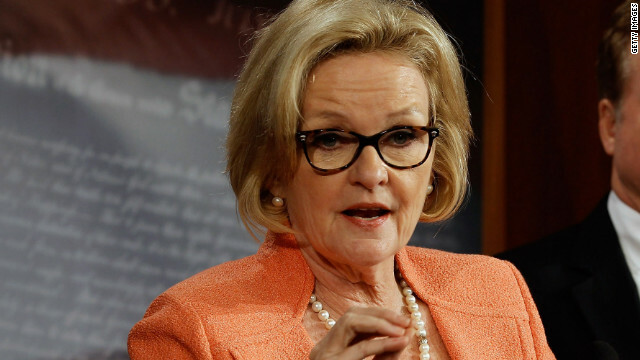 (CNN) - The U.S. Senate, in a crucial test vote on Tuesday, chose to move the embattled nomination of Chuck Hagel as defense secretary forward, clearing the way for final consideration and likely confirmation later in the day.